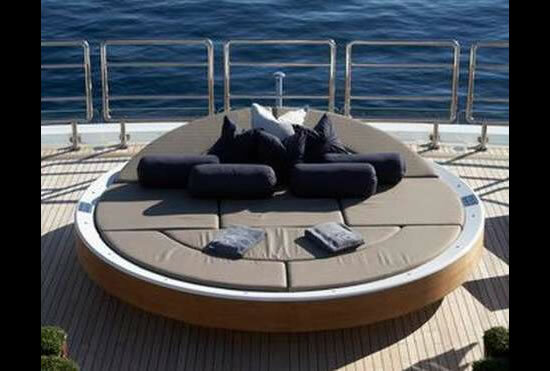 If you were a little low on funds when you purchased your yacht and haven’t really furnished it to your liking, or have a sunroof in your house that needs to be done up, you need the Lasy Solar Circular Lounger. 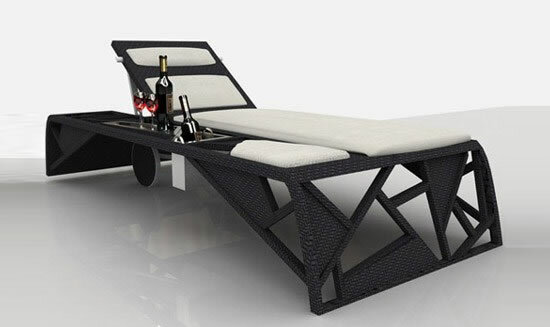 Powered by solar energy this lounger is perfect if you want to work up a tan without loosing your privacy. 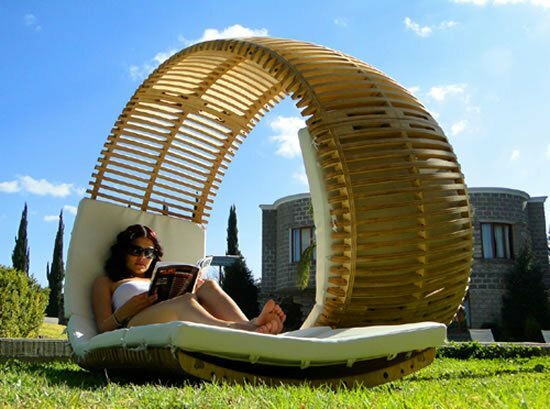 Its even more eco-friendly than you imagine as the lounger draws its energy from the photovoltaic cells hidden at the base. 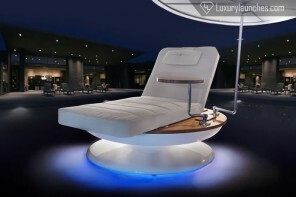 As big as a king-sized bed, the Lasy Solar Circular Lounger is fitted marine grade luxury leather making it weather-proof. 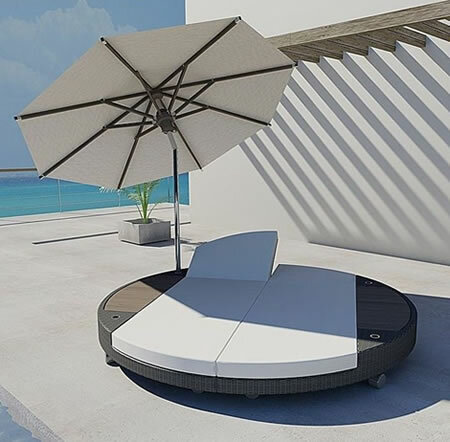 And if you’re bored with the view, just rotate the bed with the push of a button, plus you don’t need to reverse angles as the bed rotates 360degrees. 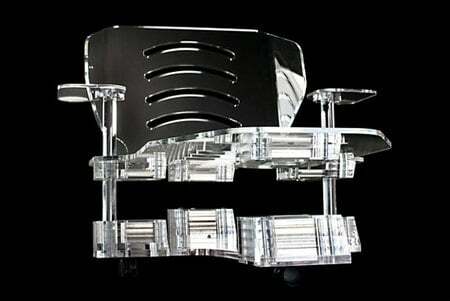 For dramatic effect you can also turn on the fine water mist to quench your burning skin. 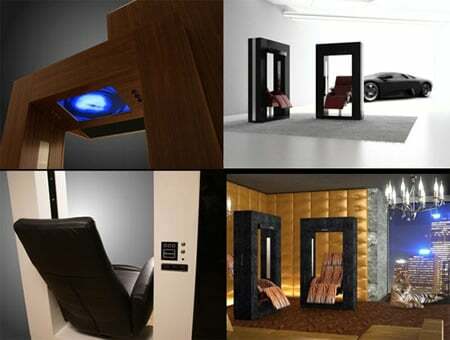 The bed is priced at around $144,570.